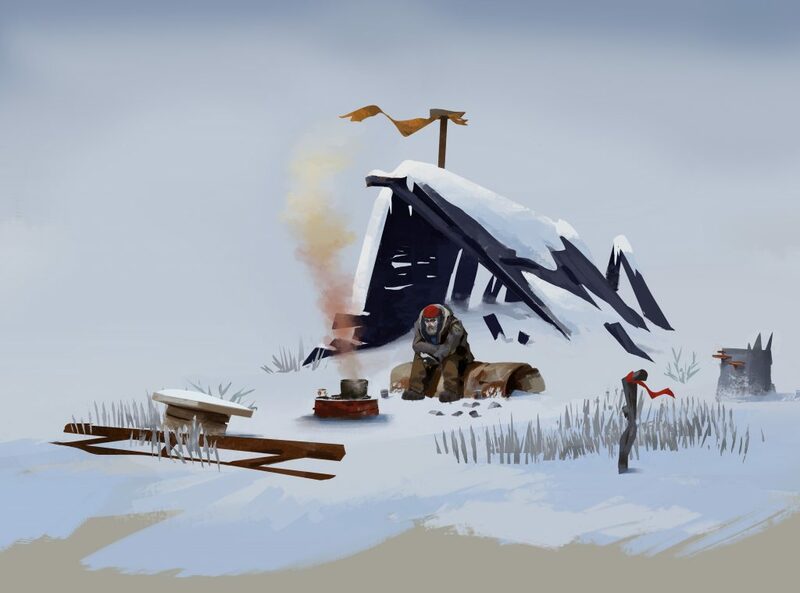 I love playing the long dark, no game has ever in my 21 years of living catches my Interest like this. I keep coming back and back to play more. Now since I am getting older I have been able to have much time to play like I want and this games seems fairly simple to play like the mechanics aren’t to complicated, I want to ask have you ever thought you can make this a mobile game? I would pay full price 40 bucks to be able to play on my phone.